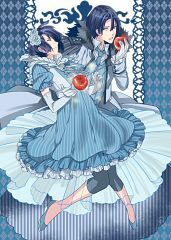 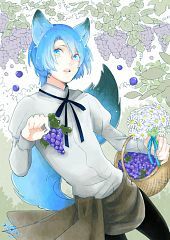 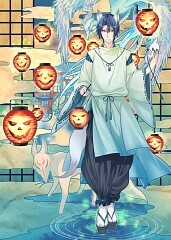 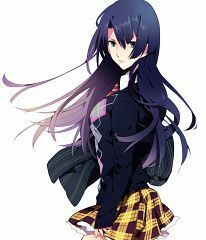 497 anime images in gallery. 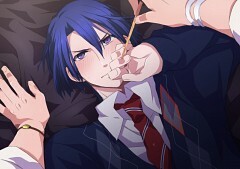 Tagged under Uta no☆prince-sama♪, ST☆RISH and Suzumura Kenichi. 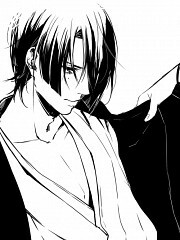 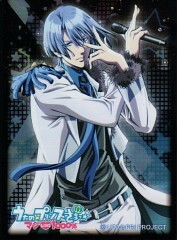 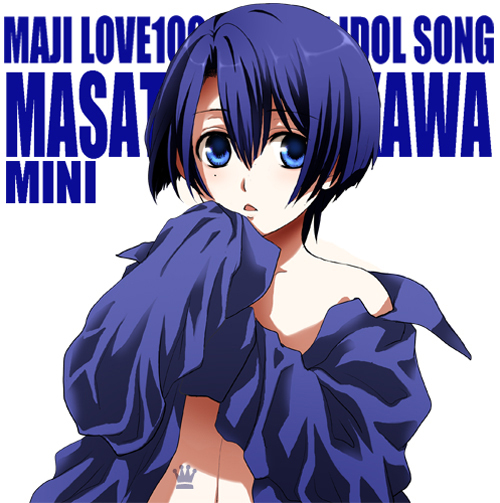 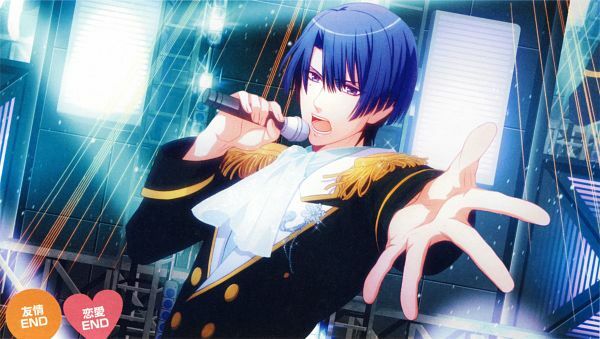 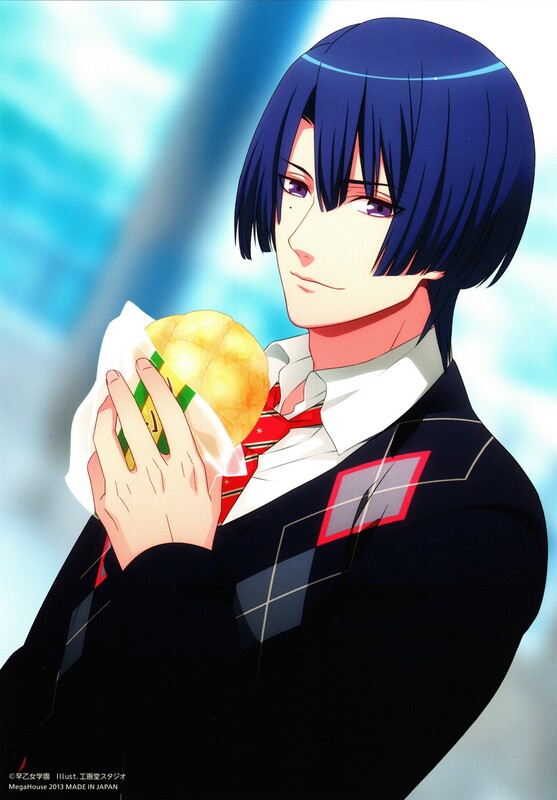 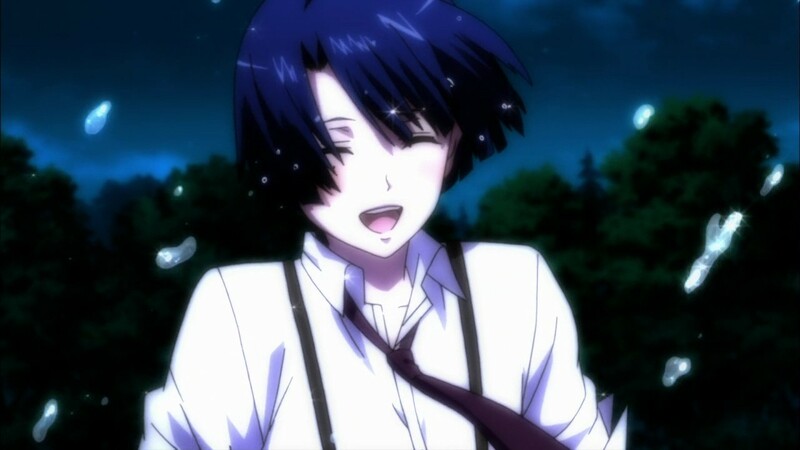 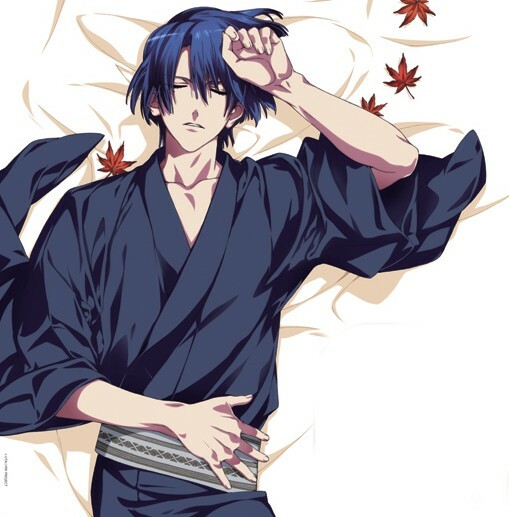 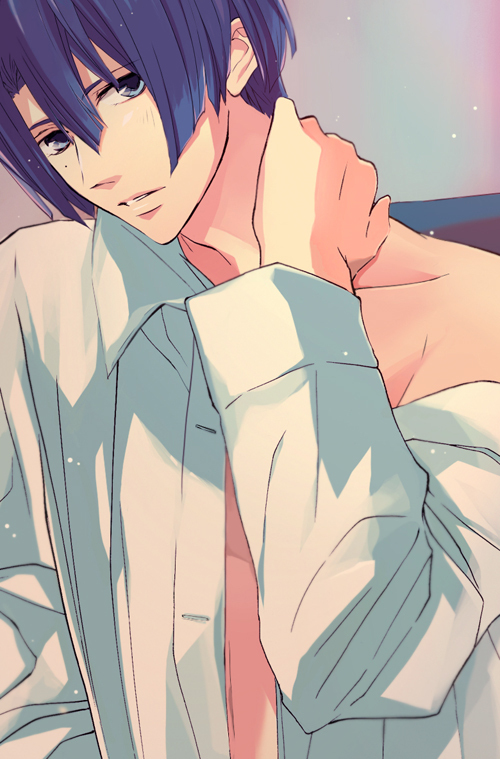 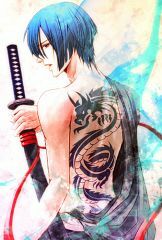 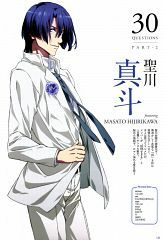 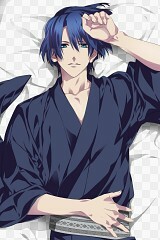 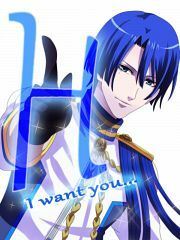 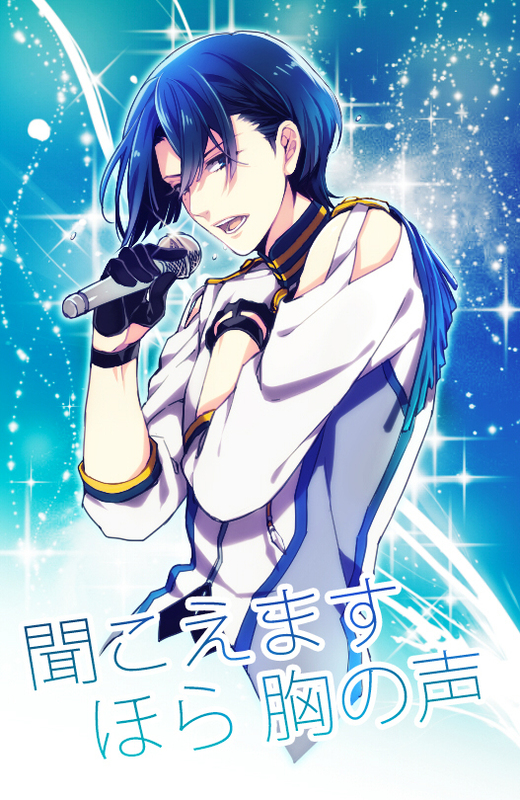 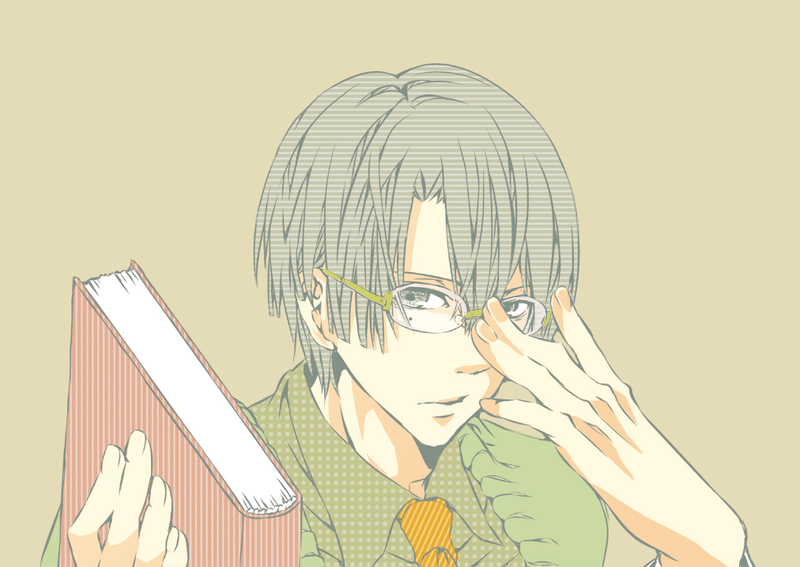 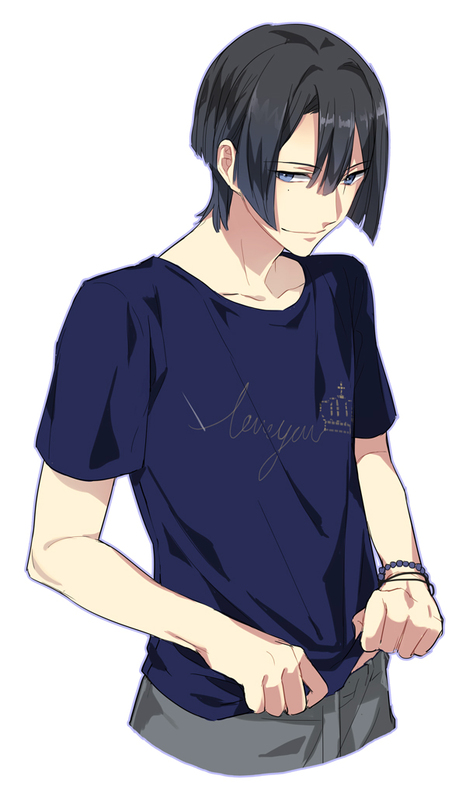 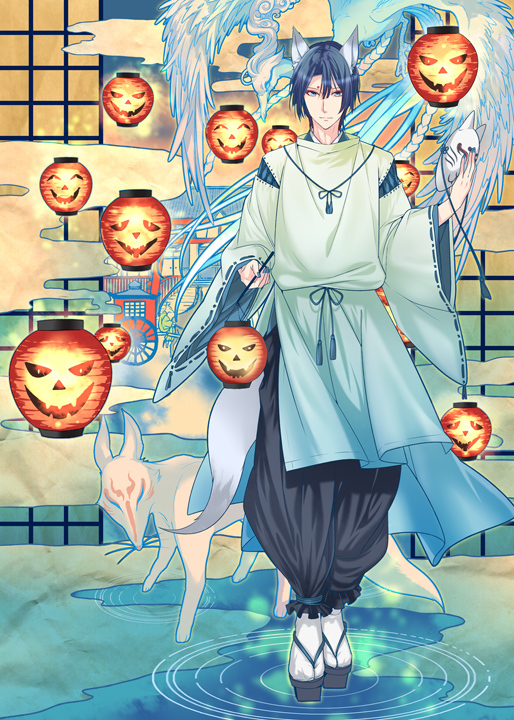 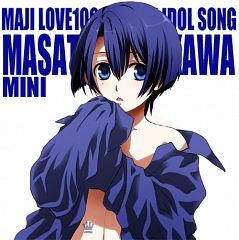 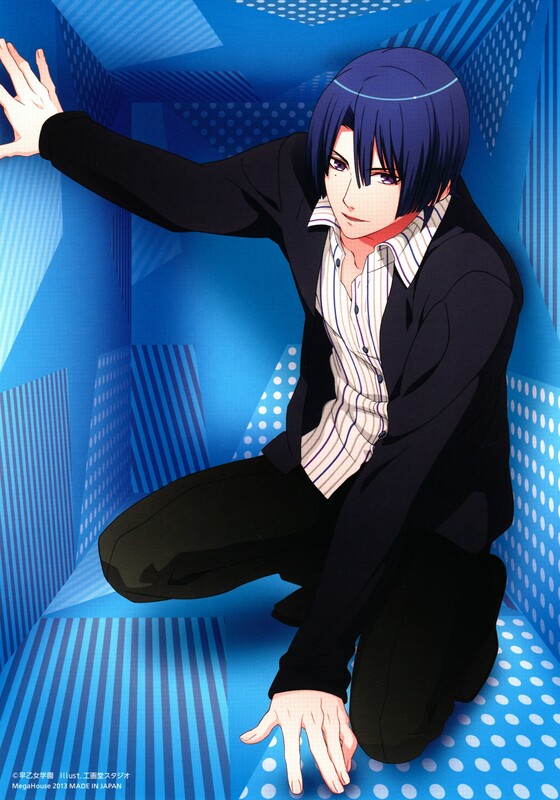 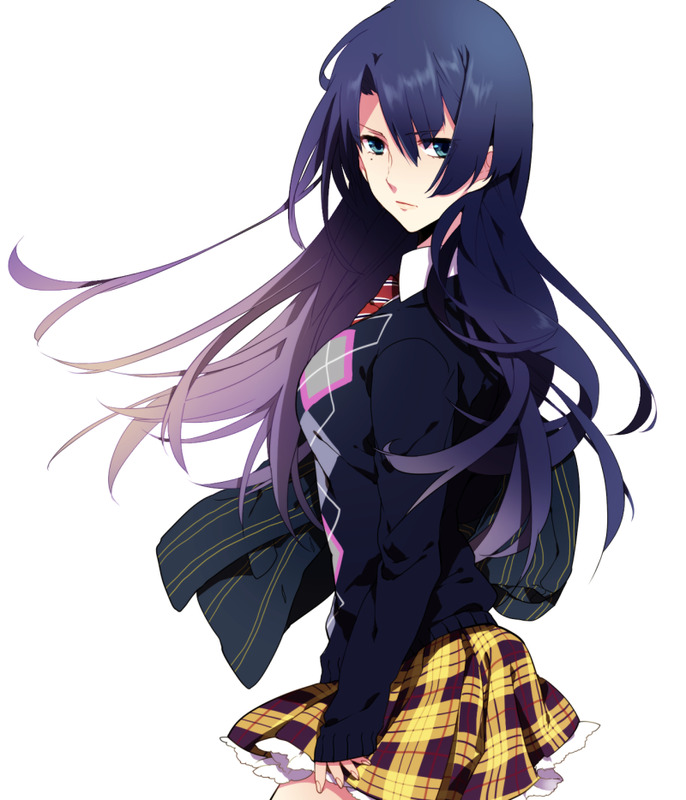 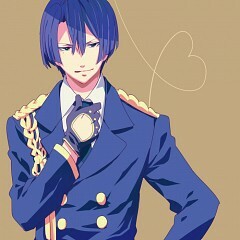 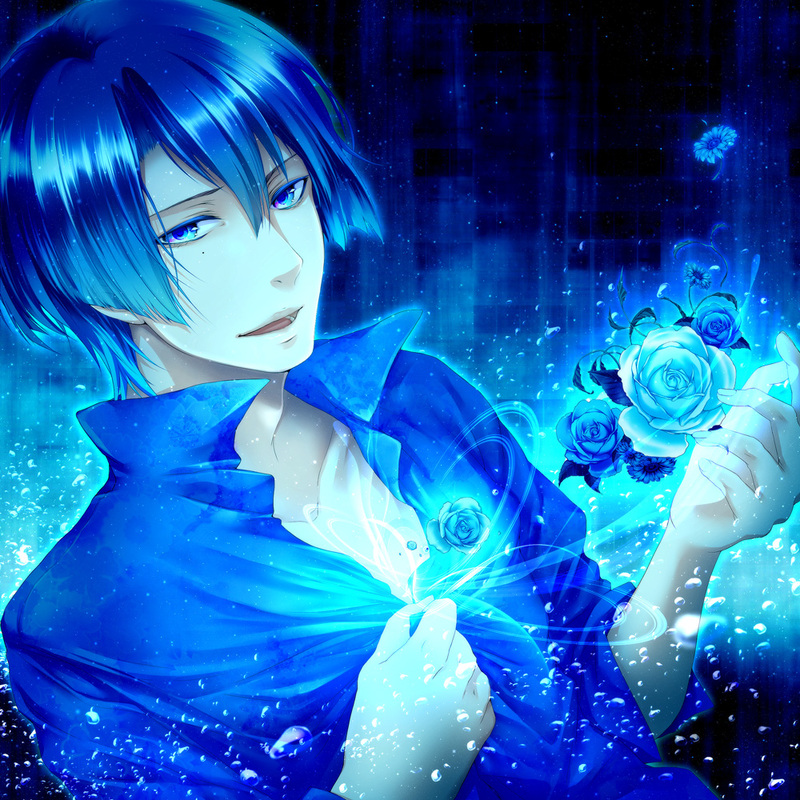 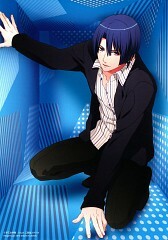 Masato Hijirikawa is a student of Class A and happens to be the oldest son of the famous Hijirikawa Group. 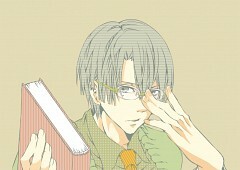 Raised in a strict environment, he comes off as rather extremely serious. 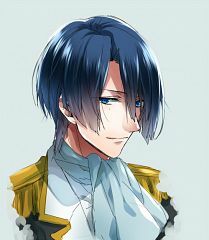 He oftentimes seems to be remarkably old-fashioned as he is unable to show his real self due to his rather serious nature. He plays the piano.